Safe drinking water is essential to protecting public health and human activity. Preventing disease and protecting the environment by properly treating wastewater is vital for preventing disease and protecting the environment. There are over 26,700 public water systems in Oregon subject to regulation under the federal Safe Drinking Water Act. 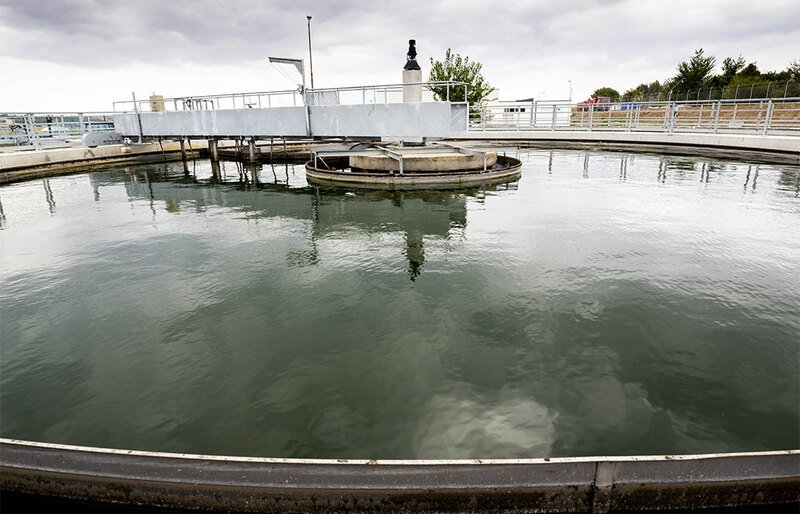 The American Society of Civil Engineers (ASCE) forecasts increasing demand on our wastewater treatment plants by 2032. Delta Operations’ is on the job meeting these complex regulations and rising demand with DEQ certification, training, skill, and readiness. Delta Operations manages the water and wastewater systems of several Private Residential Communities, RV Parks, and Mobile Home Parks. Delta has helped its customers bring their facilities back into compliance and through the affiliate company TAG has been able to install automation and instrumentation components that are affordable and help keep the plants running smoothly. Delta Operations has assisted in plant troubleshooting, equipment repair, and extended testing for several municipal customers. Delta Operations has in-house capabilities to do pump rebuilding, system testing for diagnosing problems, and provide training to new plant personnel on operations. Delta is also capable of taking on projects that plant personnel do not have the time or resources to pursue such as advanced monitoring to locate pollution offenders in a system. Many industrial customers have permitting requirements prior to discharging into municipal water collection systems. Delta can help with permit evaluation and assist the customer in finding solutions to their industrial waste discharge problems. Delta has worked with local breweries in verifying and validating BOD data to the City to re-examine permit fees and discharge limits. 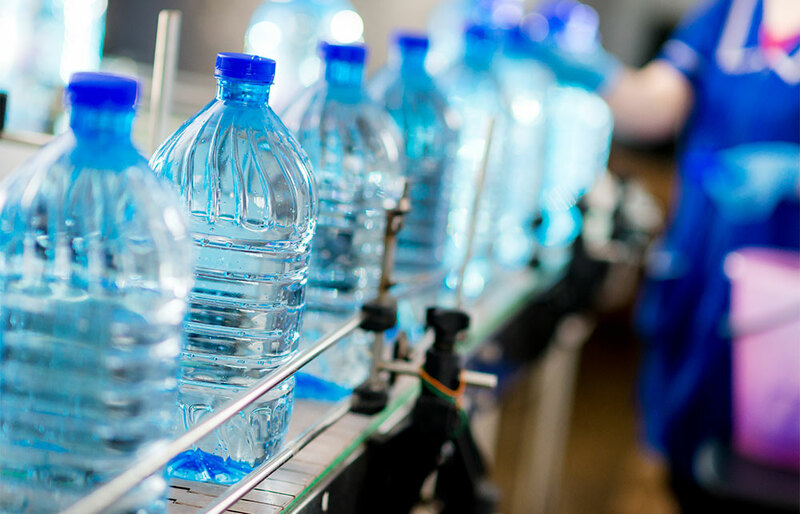 More and more food and beverage companies are incorporating water and waste stream management methods into their manufacturing and production processes. This step forward makes them efficient, improves their return on the investment, and sets them apart from their competitors. Successfully implementing waste management practices and processes is good business and provides lasting benefits to the community and the environment. Delta Operations can help you accomplish this by creating safe, profitable, and sustainable waste water and treatment solutions for our service industry customers. 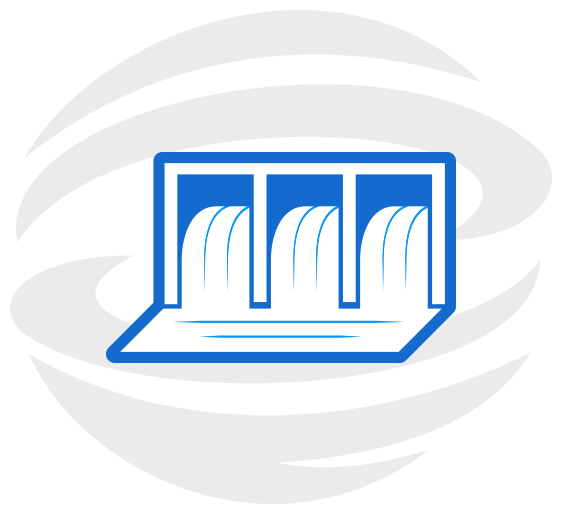 TAG is committed to innovating, designing, and manufacturing solutions for our customers in global industries such as water/wastewater, oil, gas, manufacturing, and material handling. We aid in identifying, solving, and implementing resolutions that keep their workforces safer and empowered with information, all the while keeping the focus on life’s passion. We will do this through automation, process optimization, engineered solution, and equipment that invest in our most precious resource - people. Delta Operations, a division of The Automation Group © 2017. All Rights Reserved. Site Design.